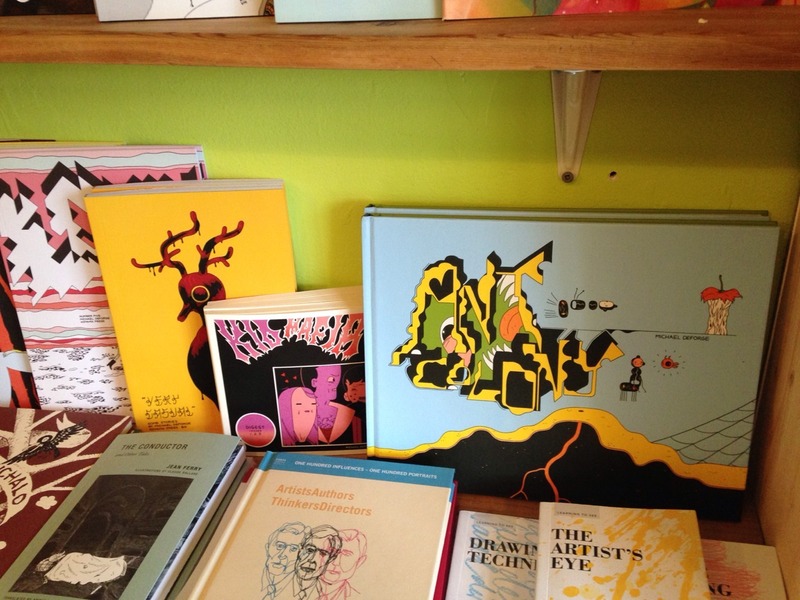 The Deforge collection grows… ANT COLONY now in stock and I have to say it’s my favorite thing he’s ever done. Still got Kid Mafia and a bunch of his other stuff, as you can see. Any Colony is from D&Q and goes for $21.95 and I really think you should consider having this in your arms.